Sometimes, it seems, context can mean everything. 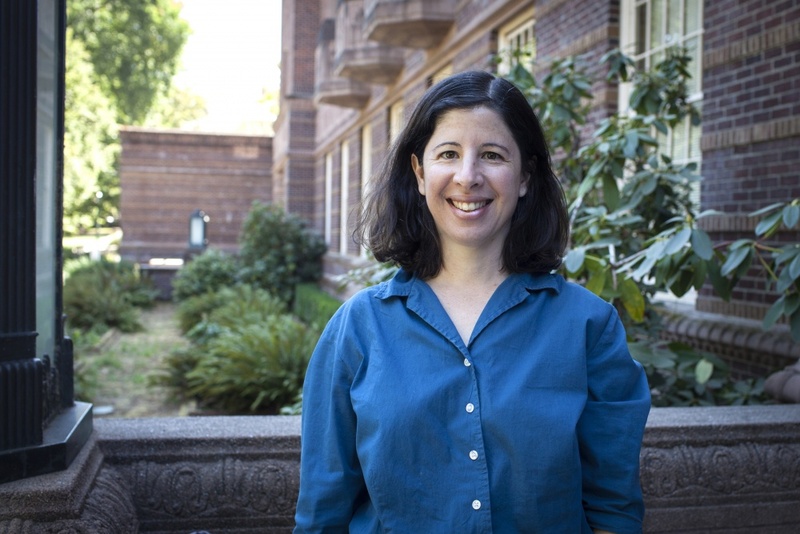 Lara Bovilsky, associate professor of English with the University of Oregon, saw that her students often most enjoyed Shakespeare when they were exposed to the context of his writings — not just the context of his own time, but of how later ages thought about the author and came to value him so highly. Now, Bovilsky has begun to build a set of digital tools that could help to convey this vital knowledge to students around the world, enriching their learning experience and opening Shakespeare’s texts to deeper critical inquiry. Through a National Endowment for the Humanities-funded grant from the Folger Shakespeare Library in Washington, D.C., Bovilsky has secured the opportunity to make her vision a reality. 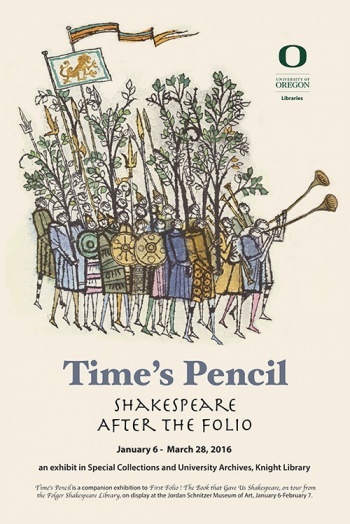 The result is “Time’s Pencil,” a suite of tools that enrich the Shakespeare experience by showing how time has shaped his legacy. The name comes from Shakespeare’s Sonnet 16, where the Bard describes “Time’s pencil” as the passage of time that can change how even a beloved person is seen both physically and in memory as the years pass. The idea of digitizing the contents of this successful exhibit proved to be the jumping-off point that lead to the Folger grant. Since then, Bovilsky explains, the project has continued to evolve, and 'Time’s Pencil' will encompass digitized Shakespeare materials from sources as far afield as the British Museum and in languages from Romanian to Xhosa.